I was walking along our mostly concrete street when I spotted a thick shrub of bushes and hint of purple flowers. 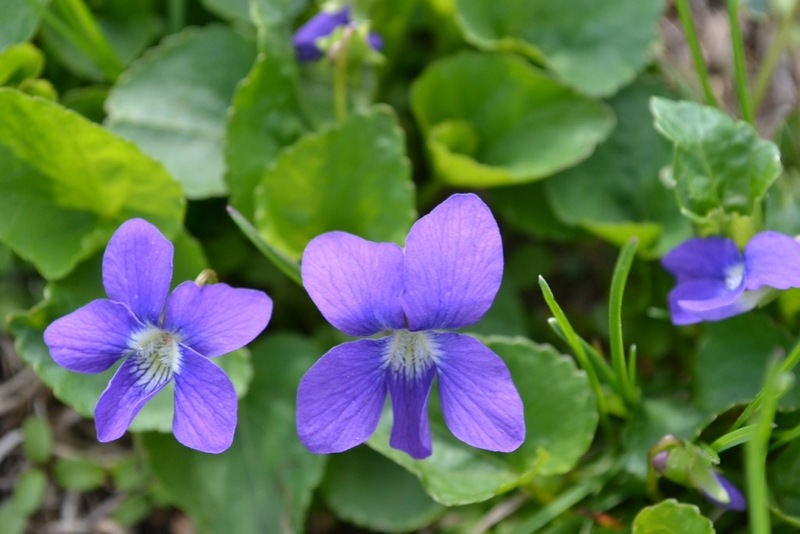 I immediately lit up and exclaimed ‘wild violets!!!’. Then I spotted some variety of thistle and dandelion. The next thing I was reaching out to pluck leaves when it occurred to me that I was literally in someone else’s front yard looking like a crazy person. No one in their right mind smiles at wildly growing weed on someone else’s property while muttering in excitement. As I beat a hasty retreat, another thought had me laughing out loud on the street. Herbalism. While it might sound ‘crunchy’ or ‘alternative’ in other parts of the world, here in Africa, it’s almost always associated with the dark arts, mainly because of the mystery surrounding the use of herbs for medicinal purposes. So I made my toughest soap till date today. It took a significant amount of will power but I eventually did it. 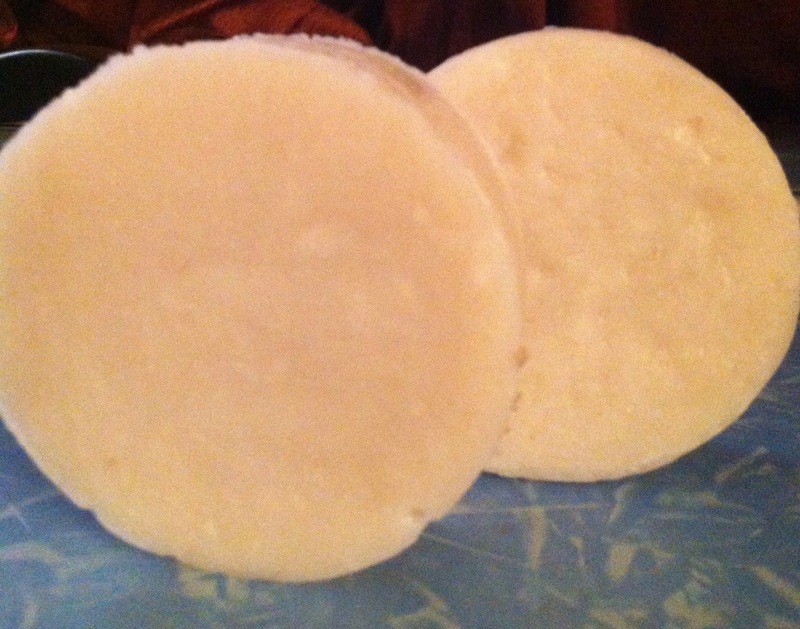 I made PLAIN WHITE soap! No swirl. No additives. Just plain white soap. Not even a smidgen of fragrance. As I cooked the soap I mentally threw in a handful of poppy seeds for stunning visual effect and almost burst out my coconut fragrance oil because this soap is 50% coconut oil. This was a double batch and my willpower eventually gave way after moulding the first batch. 😀 I’m only human after all. 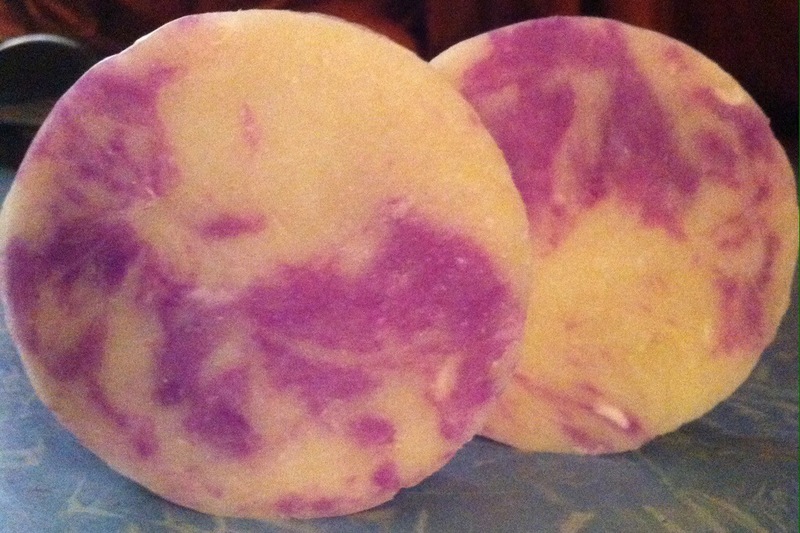 The second batch got a lovely purple swirl and because it was still to hot to use Lavender EO, I used a fragrance oil instead. My creative side felt well satisfied but I now have to do it all again to make up the numbers because the soap is intended for my dad who isn’t disposed to using ‘fancy’ soap.